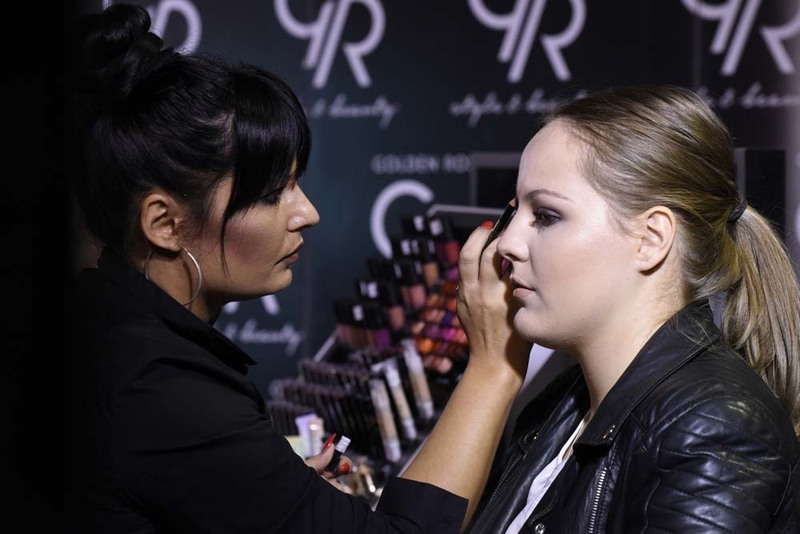 GRAZIA SHOPPING NIGHT FOR ALL THE SENSES! 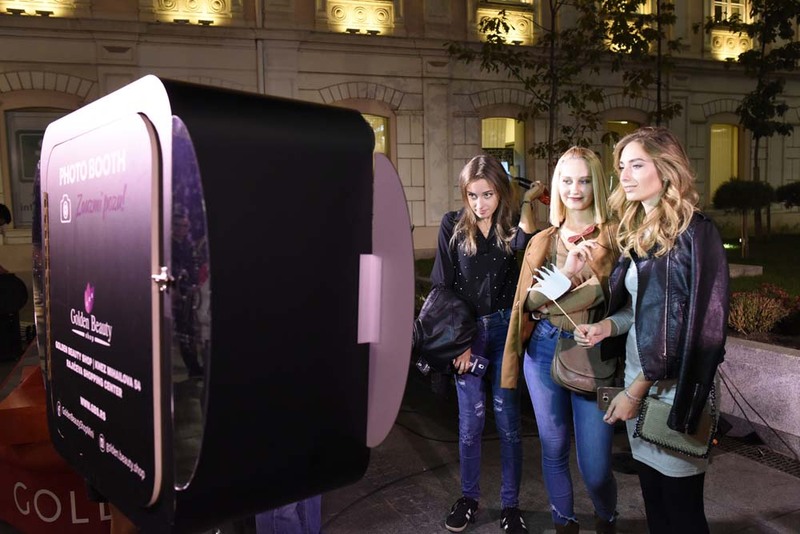 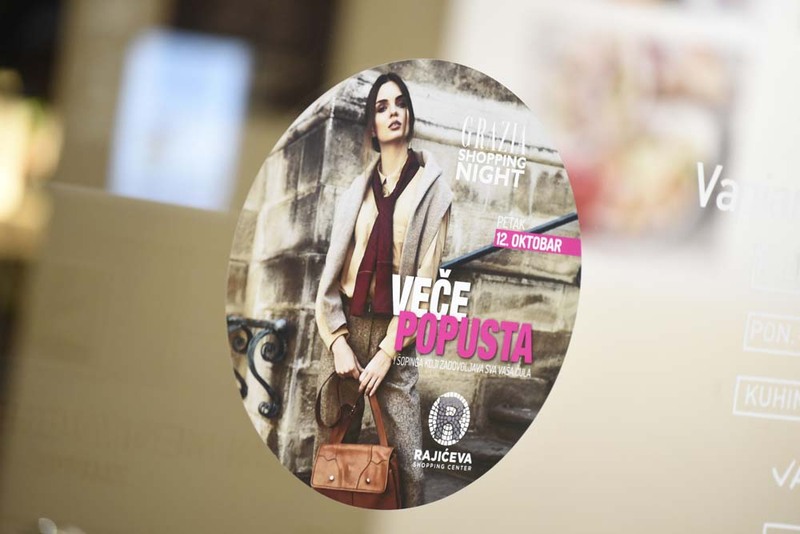 Last “Grazia Shopping Night” event took place in Belgrade on 12th of October. 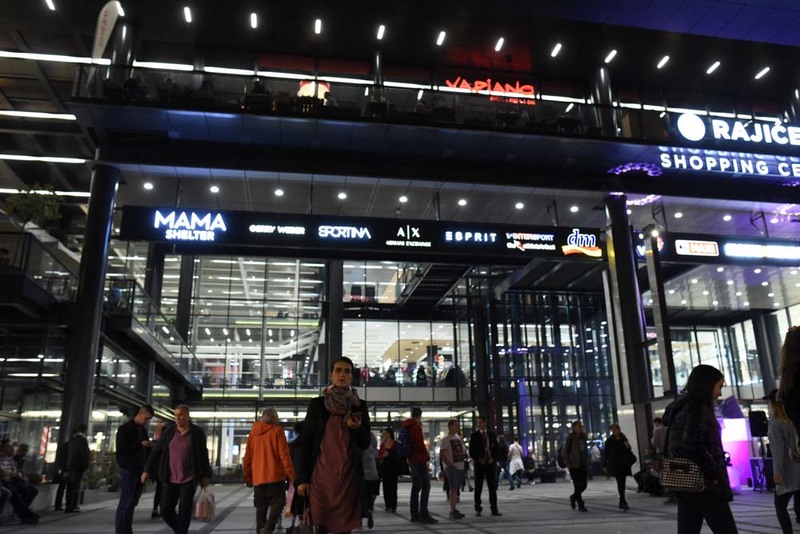 The activity took place in the city center of the city where numerous shopping lovers enjoyed unique shopping experience. 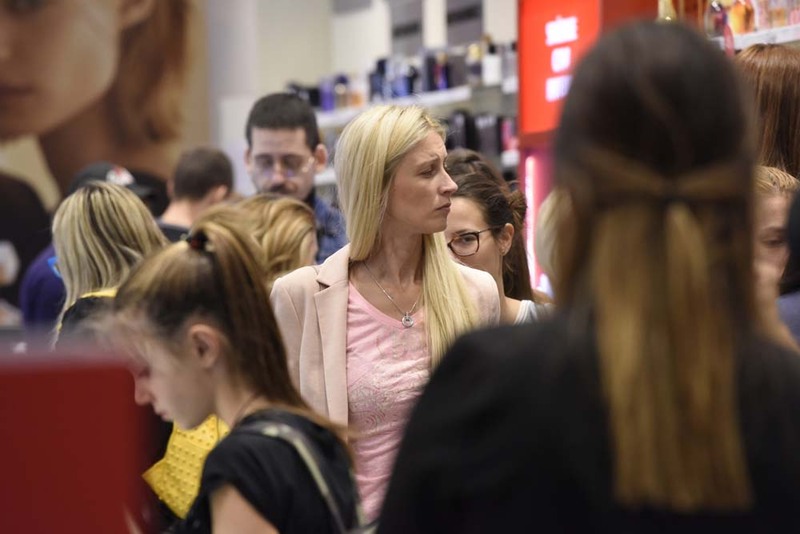 Thanks to the special discounts in numerous shops at the heart of Belgrade, great number of visitors, fan of the format “Grazia Shopping Night”, had the opportunity to satisfy their wishes… shopping, beauty sessions, promo-gifts together with refreshing music programme, amused visitors until midnight.